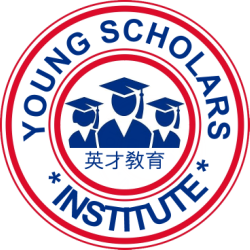 At Young Scholars Institute, we have an extensive focus on STEAM and the future of technology. That is why we offer classes that go above and beyond the required knowledge of the traditional school setting. 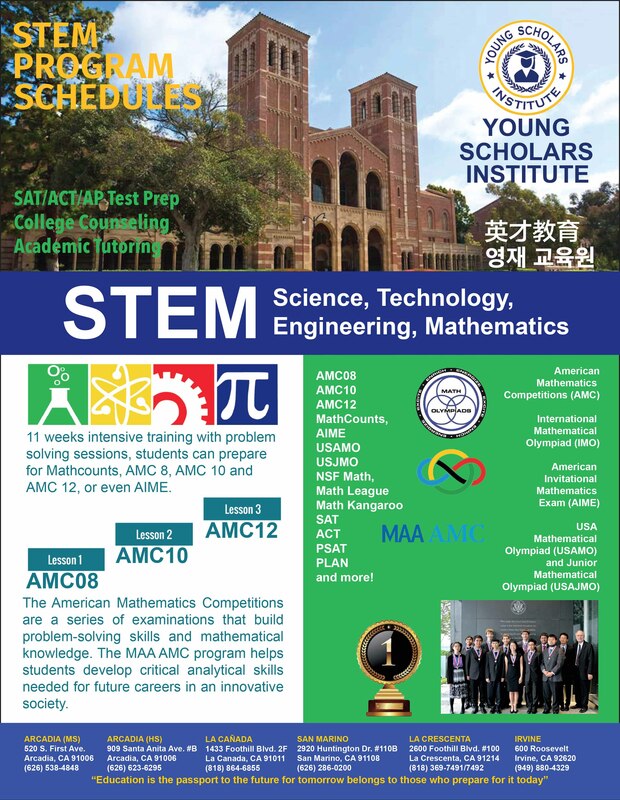 may also prepare for Mathcounts, AMC 8, AMC 10 and AMC 12, or even AIME. This program consists of 11 weeks of intensive training to prepare students for the USABO and IBO exams. This is a 11-week intensive training with a state-of- the-art useful investment application project and website design​. This program consists of 11 weeks of intensive training with problem solving sessions. Students can also prepare for the Fnet=ma exam, or even USPhO. This program consists of 11 weeks of intensive training with problem solving sessions. Students can also prepare for the US NChO exam. 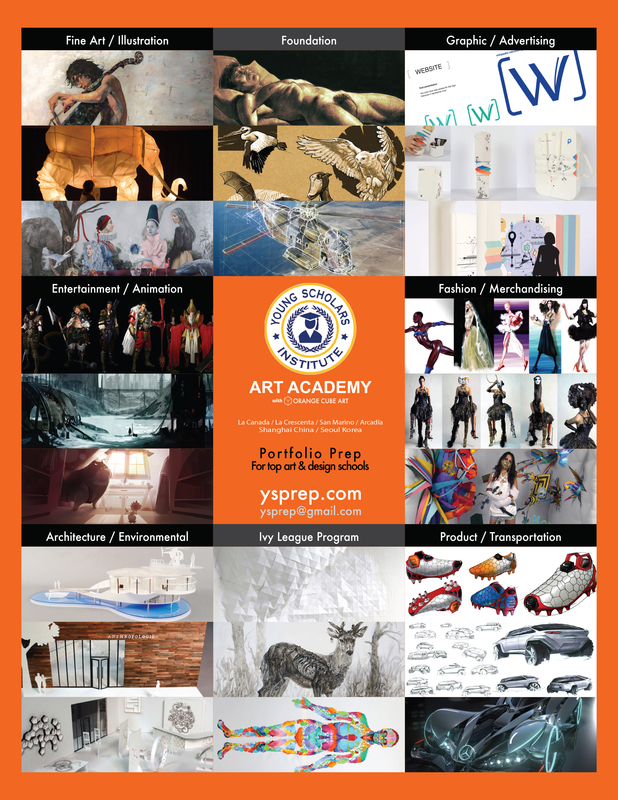 YSI programs focus on developmentally appropriate, hands-on activities that foster interest and skills in science, technology, engineering, art and mathematics (STEAM). Each class has a maximum 12:1 student-instructor ratio. ​K through 5th grade students explore a wide range of science and engineering topics while building fundamental critical-thinking skills. ​Students in 6th through 8th grades engage and build technical skills through the exploration of more in-depth, specialized subject areas. 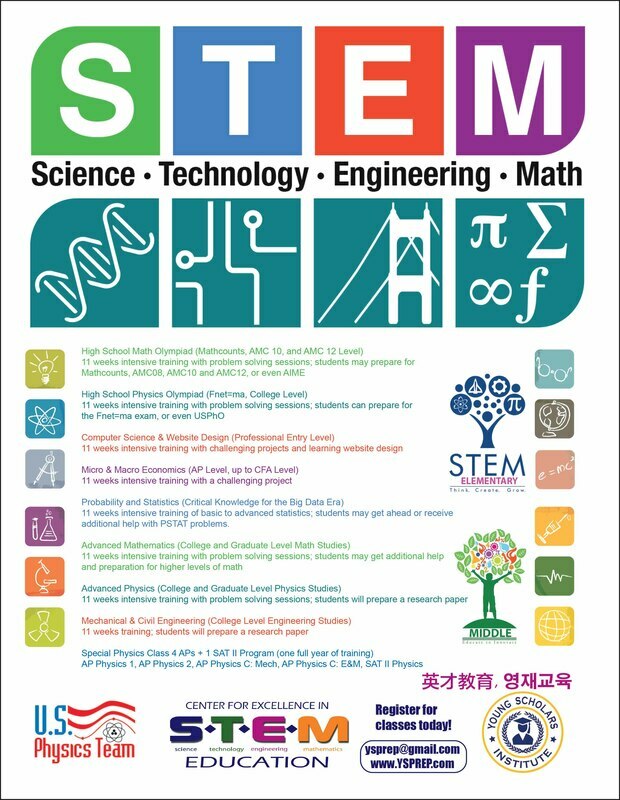 ​High school students team together to explore their unique interests and engage with STEM professionals in the fields that excite them. 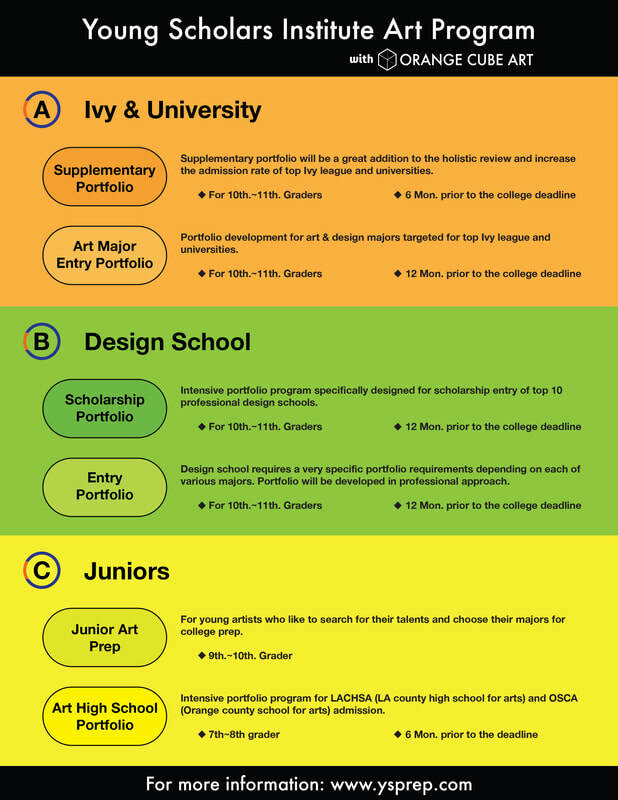 Opponents believe that adding in the arts takes away from STEM education, however, STEAM aims to strengthen the foundation of STEM by helping students enhance their critical thinking skills and recognize the intersection of art, science, technology, engineering, and math. Probably one of the most important things about STEAM education is that it helps students develop critical thinking. It's the critical thinking is so important to live in the modern world – after all, nowadays there are plenty of machines, technologies, and apps able to solve repetitive tasks.